HIV is estimated to have been around for about 100 years, but it only became an epidemic within the past 30. HIV response organization Avert noted that by 1980, the disease had spread to five continents and infected between 100,000 and 300,000 people by that time. Transmission, symptoms and treatments were unknown, creating a major impact on the health community and the public. Research and advocacy for HIV and AIDS education have come a long way toward better understanding the disease and treating those affected. With testing becoming more accurate and prominent, it promises earlier detection and hope for people that have the virus. The global reach of HIV is damaging enough for it to be promoted to an epidemic. According to the World Health Organization, 36.7 million people around the world were living with HIV/AIDS in 2015, and 1.1 million died from the illnesses that year. Sub-Saharan Africa remains the most impacted, with 1 in every 25 adults living with HIV. HIV testing has never been easier. While HIV testing has never been easier, a considerable number of people still don't know that they're at risk. The U.S. Centers for Disease Control and Prevention reported that people ages 13 to 24 accounted for one in five new HIV diagnoses in 2015. In 2013, 51 percent of this age group were undiagnosed. 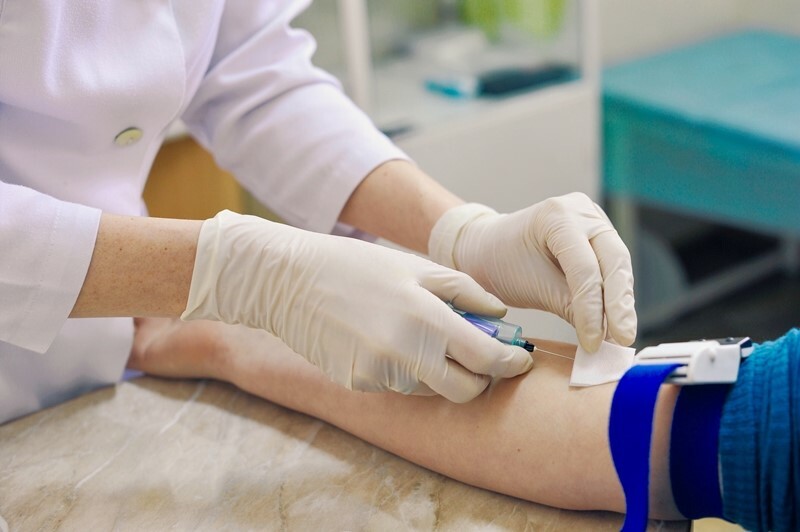 Although HIV infections are declining overall, it's important to give those at risk the tools and resources needed to understand their danger and connect them with treatment options. "Researchers have come up with a more efficient, less expensive way to check if HIV is lingering in immune cells." HIV still doesn't have a total cure, but there are a number of treatments available to help people reduce it. However, the virus can hide in immune cells, making it hard to identify and address. Researchers from the University of Pittsburgh's Graduate School of Public Health have come up with a more efficient, less expensive way to check if HIV is lingering in these cells. According to Medical News Today, this test works by detecting a gene that is active only when replication-competent HIV is present. Results are produced in one week and require a smaller amount of blood and cells compared to current testing options. A big push for HIV testing can also be attributed to better awareness of the disease. When Charlie Sheen confirmed rumors that he was HIV positive, sales of at-home test kits increased by 95 percent, according to Business Insider. The Sheen Effect led to higher selling rates for more than a month after the announcement, even surpassing the uptick normally seen on World AIDS Day. Sheen positively impacted health care decision-making, even for a small amount of time, and it shows just how important it is to educate people about this illness and demonstrate the options. HIV still impacts millions of people, but treatments can now reduce it to undetectable levels. Tests are becoming cheaper and easier to us while providing more accurate results. There's no better time than now to start HIV testing to understand your risk and options.